The month is wrapping up as one of the best in years for rentals. Internet marketing and high marks on many social media rating sites continue to bring the island business. Here are a couple of news items followed by the action posted in the Sanibel and Captiva Multiple Listing service this week. Quite a few closings were posted, usual for the end of a month. The above headline was posted on-line in “The Huffington Post” Travel section yesterday with the below article. Island rental managers and accommodation owners keep saying that their bookings this year are ahead of last year, which was already a record year. News postings like this undoubtedly contribute. “Sure it’s almost August, but there’s still a ton of time left to plan a little R&R on the beach. 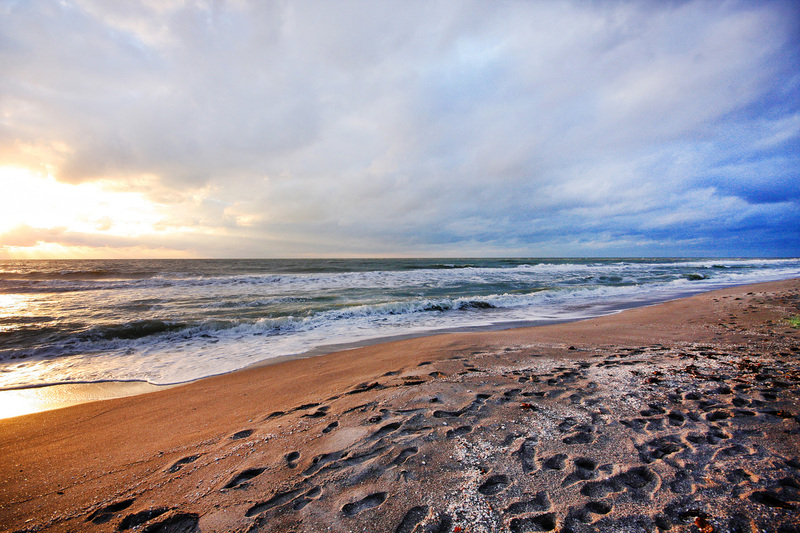 Why not Sanibel Island? 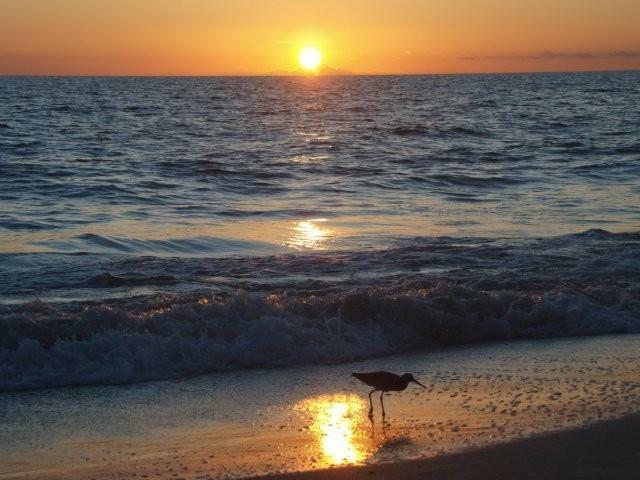 “Known for being a “swanky-but-not-in-your-face-swanky barrier island,” Florida’s Sanibel Island is gorgeous and also has pretty awesome sunsets. 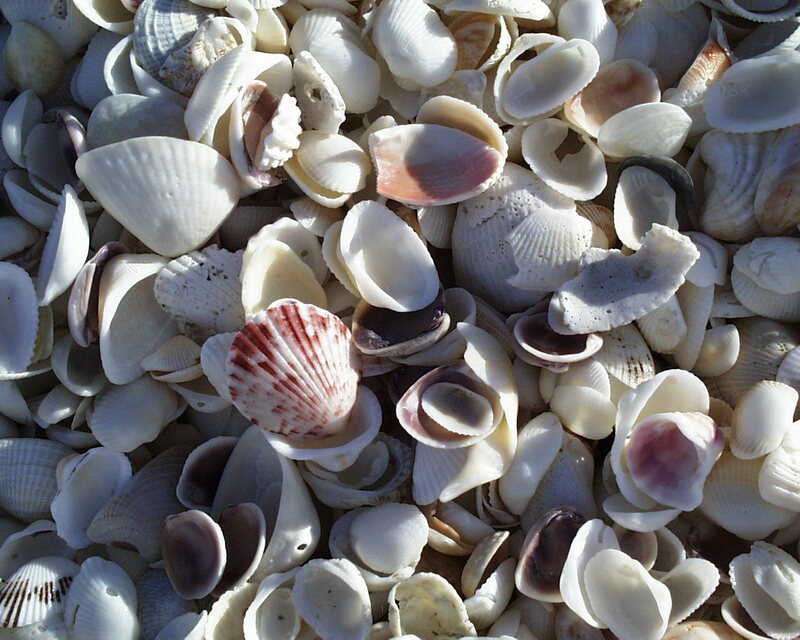 “The island’s beaches also happen to have more seashells than your average beach, making it the perfect place to go “shelling” (which is apparently a really big deal down there). It’s a famous spot for collecting everything from sand dollars to scallops thanks in part to its east-west orientation. There’s even a phrase — the “Sanibel Stoop” — to describe what people look like while there. “So if you finally want to make that DIY shell necklace you saw on Pinterest — or just want to enjoy some really beautiful beaches before summer’s over — head on down! On Tuesday, Sanibel Planning Commission granted a development permit and preliminary plat approval for Wulfert Pointe Estates, a major subdivision consisting of 34 single-family lots and dwelling units along Sanibel-Captiva and Wulfert Roads. Previously known as Phase III of Sanibel Bayous, the 76.2-acre property is adjacent to the south end of Wulfert Road. “No industry is more cyclical than the housing sector. Changes in job growth and mortgage rates can have a big impact on whether home sales rise or fall. Today, after two years of solid growth, home sales appear to be hitting a soft spot. But that doesn’t necessarily mean the recovery is over. “Compared with previous cycles, hitting a soft spot only two years into a recovery is unusual. That’s because the country’s steady population growth typically boosts demand for home sales after a downturn. We saw this in the three housing recoveries since 1970. These recoveries were multiyear phenomena of seven, five, and 14 years (the boom). “This time, the expansion seems to be sputtering after only two years. Why? It doesn’t appear to be a lack of demand. We’ve seen a build-up of potential buyers from the creation of 2.4 million jobs over the past 12 months, as well as continuing low interest rates (4.2% as of early summer), and the pent-up demand from young adults living at home longer or doubling up with friends. “The difference between this and previous recoveries is on the supply side. There simply isn’t enough inventory to keep the market growing. Just to keep pace with the growing U.S. population, we would need to see about 1.5 million housing starts a year, but since the downturn, we’ve seen the construction of new homes at levels well below that. “Fortunately, we’re starting to see more homes being listed for sale. March and April inventory levels were higher this year, and home builders are increasing their activity. “To be sure, the affordability side continues to face pressure. Home prices have been rising throughout the recovery, and credit standards remain tight. But there’s good news on both fronts. As more homes come on the market, the pressure on prices should moderate, and we expect future price gains to be in line with income growth. And we see signs lenders could dial down credit standards to more normal levels, in part because of the strong performance of mortgages originated in the last few years. “The median age of a home built in the United States is 40. In 1974, when those houses were built, interest rates on 30-year fixed mortgages averaged 9.1%; the median existing home price was $32,000; President Gerald R. Ford had announced a $300 million mortgage credit initiative to help alleviate the housing market recession; and the energy crisis had spurred the incorporation of energy-efficient features in new construction. “0-14 years old – 18 million (14%) were built in 2000 or later. “15-54 years old – 33 million (25%) were built from 1980 to 1999 (14-34 years old) & 40 million (30%) were built from 1960 to 1979 (35-54 years old). Here’s an excerpt from an article in July 2014 “RealtorMag”. It has further info about how the housing market is evolving nationally. “For years, a large number of home owners were prevented from moving up because of negative equity. These underwater owners were locked in to their current location thanks to rock-bottom home values. Now that the economy is improving, those home owners may be moving into the market more freely. But some feel hemmed in for a wholly different reason: They don’t want to give up the rock-bottom interest rate they procured in recent years. This time, however, they’re being locked in by the low interest rates — as low as 3.3% in late 2012 — that they secured by buying or refinancing over the past few years. Economists worry this group will be reluctant to move now that interest rates are heading back up, exacerbating an already tight housing inventory…. “Researchers at the Institute of Housing Studies at DePaul University in Chicago say that interest rate lock-in may be more of an impediment to housing turnover than equity lock-in (those who can’t sell because they’re underwater). Their study, published in February, used the Chicago metro area as a test case to predict what rising home prices and interest rates will mean for housing turnover. The study assumed a 1% rate increase each year over a three-year period. They found that the number of households freed from equity lock-in by increasing home prices will not offset the number of home owners who are increasingly being locked in by low interest rates. At the end of the three-year period, the turnover rate in strong markets had decreased by 75%. The effect in weaker markets was slightly less extreme, but similar. “Though Pat Hendershott, senior research fellow for the study, says the interest rate parameters they set were somewhat arbitrary, rates might actually follow a similar path in the three-year period between 2013 and 2016. National Association of REALTORS® Chief Economist Lawrence Yun predicts that interest rates will increase from current levels (around 4.2%) to nearly 5% by early next year. He says they will probably rise until they reach 6%, then stabilize there. Historically, 6% interest isn’t deadly to the economy, but Yun says that a home owner paying about half that may take rates into account when deciding whether or not to move. “Some home owners will delay moving into a new residence because of the desire to hold on to the current lower rate mortgage,” Yun says. “John Moony, managing vice president of Guaranteed Rate, a national mortgage company based in the Chicago area, says that even a 1% increase in mortgage rates can make a big difference in a home owner’s decision-making process. He says a 1% increase in interest rates generally equates to a 10% reduction in purchasing power. In practical terms, that means a family looking to keep their mortgage payment below, say, $1,500 a month will need to lower the maximum price they can pay for a house from $300,000 to $270,000 if interest rates go up one percentage point. “It’s hard to know exactly how this will unfold on the national arena, but one CoreLogic executive recently estimated that up to 3.6 million home owners will be reluctant to sell this year because of rate lock-in. Hendershott says looking back to other lock-in events can provide insight to what home owners might do in the face of interest rate lock-in. He says that historically there has been “a substantial amount of renovation of houses” as home owners seek to put off moving. “But locked-in home owners have a variety of options other than delaying a move, according to Yun. He says some home owners might consider renting out their homes, rather than selling. Others might look into seller financing and assumable mortgages, which can keep the lower interest rates alive while still freeing up the home owner to move to a new residence. Elise and I groaned when we saw the front page of the “Island Sun” today which posted the schedule for the Captiva Holiday Village events. We love the holidays, but it’s hard to believe that plans for December already are being promoted. This three-weekend-long event launches the Friday after Thanksgiving with fireworks, tree lightings, holiday readings, and musical performances. Individual events are posted on the “Upcoming Events” page, click on the tab above. 3 price changes: Sandy Bend #5 2/2 now $629K, Nutmeg Village #304 2/2 now $649.9K, Sanddollar #C101 2/2 now $880K. 4 new sales: Duggers Tropical Cottages #5 1/1 listed for $298K, Spanish Cay #A4 2/2 listed for $349K (our listing), Blind Pass #D204 3/2 listed for $399K, Sundial #D101 3/2 listed for $799K. 4 closed sales: Sundial #D408 1/1 $349K, Breakers West #A4 2/2 $445K, Sundial #O302 2/2 $635K, Gulfside Place #322 2/2 $945K. 3 new listings: 1661 Sand Castle Rd 3/2.5 half-duplex 290K, 2407 Shop Rd 2/1 $339K, 1581 San Carlos Bay Dr 3/3.5 $1.995M. 1 price change: 1203 Isabel Dr 2/3 now $1.095M. 3 new sales: 1709 Sand Pebble Way 5/3 multi-family listed for $429K, 1526 Bunting Ln 5/3 listed for $525K, 475 Sea Oats Dr 3/3 listed for $750K. 9 closed sales: 2186 Egret Cir 3/2 $417K, 621 Lake Murex Cir 2/2 $474K, 917 Pepper Tree Place 4/3 $750K, 1284 Par View Dr 2/2 $610K, 1063 S Yachtsman Dr 3/2 $625K, 925 Lindgren Blvd 3/2 $689.9K, 2538 Blind Pass Ct 3/2 $785K, 6010 White Heron Ln 3/2.5 $930K, 1066 Bailey Rd 3/3 $970K. 1 closed sale: 5407 Osprey Ct $435K. 1 new sale: Lands End Village #1667 2/2 listed for $1.025M. 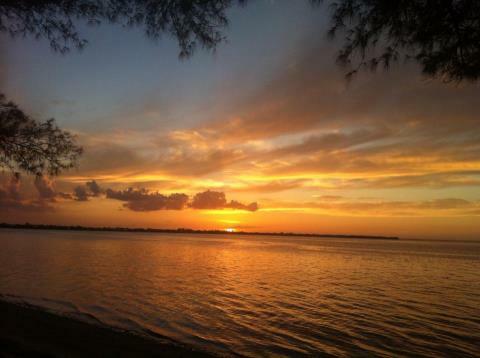 Until next Friday, here’s another Sanibel sunset photo, this one from my Swiss friends, Doris & Hans. After a brief sampling of cool weather last week, the islands have been back to basking in sunshine and 77-82 degree temperatures every day this week. It still gets down to mid 50’s-low 60’s at night – or what we islanders often refer to as perfect weather. It is a little disconcerting to see Christmas decorations going up pre-Thanksgiving here in Sanibel Square, but fun to again remember that holiday festivities are just around the corner. 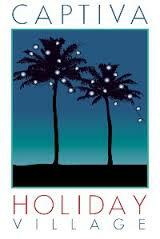 Thanksgiving Celebration is Sunday, Nov 18, at 6:45 p.m. at the Sanibel Community House. This annual event for the whole family is always full of great camaraderie and music. SanibelSusan will be singing with the BIG ARTS Chorus. A new children’s chorus also is expected to perform. The event is non-denominational and admission is free with non-perishable food or monetary donations to FISH (Friends in Service Here). Sanibel Masters Art Festival is just after Thanksgiving on both Friday and Saturday, Nov 23 and 24, 9 a.m. to 5 p.m., on the grounds of the Sanibel Community House. On Saturday on the east steps, BIG ARTS Chorus will perform two previews of their holiday concert at 10:15 and 11 a.m. The Captiva for the Holidays month-long celebration begins with Sunset Arias on the beach, Saturday, Nov 24, 5 to 6:30 p.m., in front of “Tween Waters Inn. 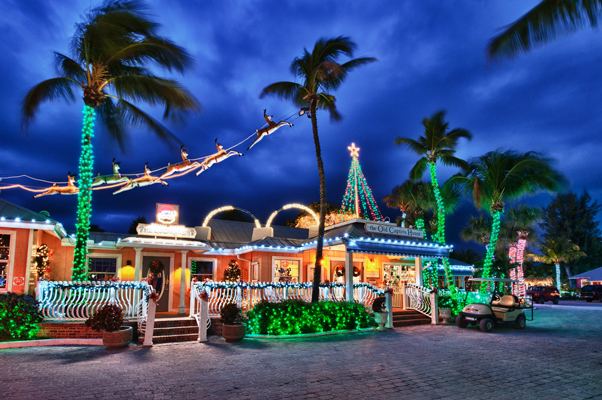 On Friday, Nov 30, Captiva for the Holidays continues with a Mullet March at 4:30 p.m. (starting at Jensen’s), followed by a 5-piece band Joyous Jam beginning at 5:30 p.m. at Keylime Bistro and Fire Dancing at 6 p.m., also on Andy Rosse Lane. 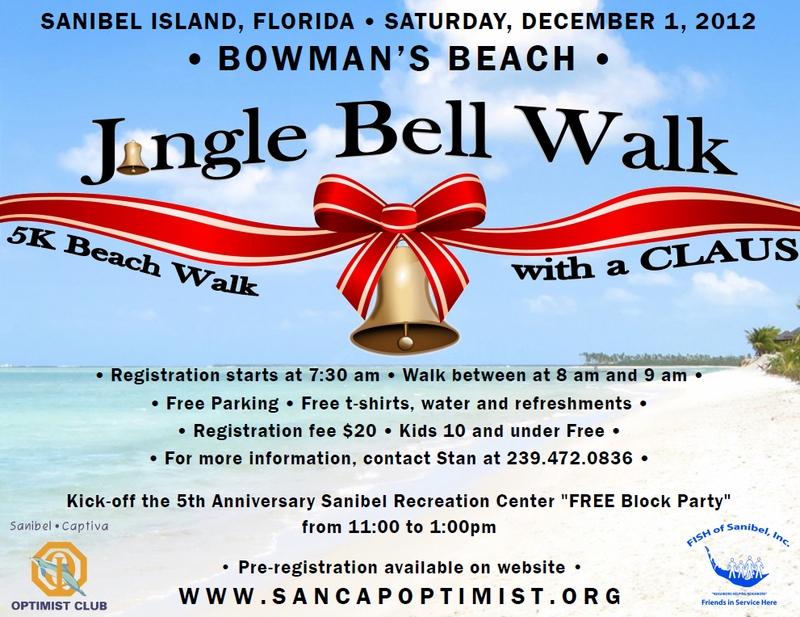 5K Jingle Bell Walk for a Good Claus – The Sanibel-Captiva Optimist Club invites families, friends, and leashed pets to join in a walk/run on Bowman’s Beach on Saturday, Dec 1, between 8 and 9 a.m., to benefit local children. Pre-register at www.sancapoptimist.org or at the beach starting at 7:30 a.m. Parking, T-shirts, water, and refreshments are free for participants. Registration donations are $20/person while kids (10 and under) and pets are free. 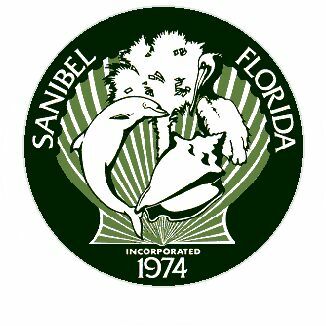 Following the walk, the City of Sanibel Recreation Center will hold a free Block Party from 11 a.m. to 1 p.m. to celebrate their 5th anniversary. 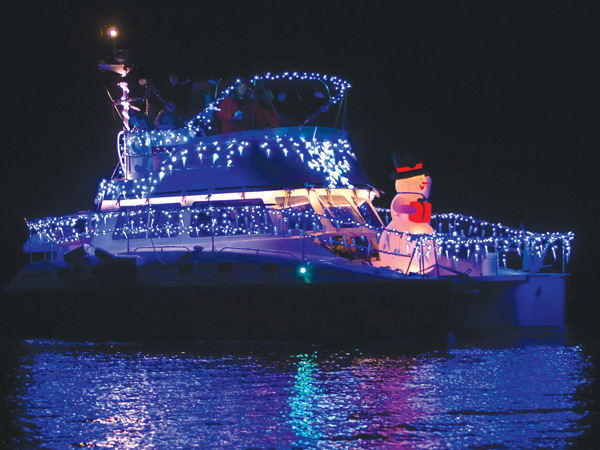 Captiva for the Holidays events include a Junkanoo Parade on Saturday, Dec 1, starting on Andy Rosse Lane at 3 p.m., followed by a Lighted Boat Parade at 6 p.m. on Roosevelt Channel. San-Cap Audubon will conduct its annual Christmas Bird Count on Saturday, Dec 15. The results of this local count will go to the National Audubon Society for inclusion in the 113th National Christmas Bird Count. More than 50,000 state-wide observers participate in this census event each year. Birding skills are desirable, but not necessary. Call 239-395-3804 for more info. Where Do Home Shoppers Look the Most on the Web? 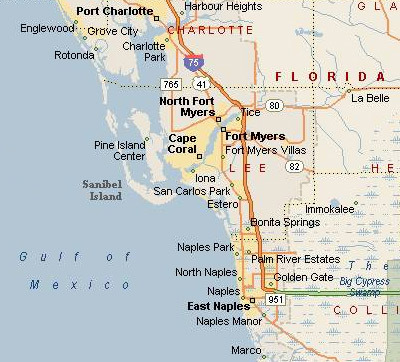 “Daily Real Estates News” on-line posted the following article yesterday, which I annotated with where SanibelSusan listings are posted. “Today’s consumer is no stranger to using the Internet when home shopping. In fact, most buyers find the house they eventually buy first by searching on the Internet, according to buyer surveys. So where do they turn most frequently for their information? Their local multiple-listing service Web site is the top place home buyers look for homes, according to the National Association of REALTORS® 2012 survey of home buyers and sellers. “Home sales volume and prices are poised to keep improving over the next two years, outpacing growth in the broader economy, but look for moderate inflation to appear starting in 2015, making it harder for today’s renters to become home owners, NAR Chief Economist Lawrence Yun told thousands of REALTORS® last Friday in a residential economic update at the REALTORS® Conference & Expo in Orlando. “Yun is forecasting 4.64 million home sales this year, 5.05 million next year, and 5.3 million in 2014. Home price appreciation will see a similar positive upward trend, with the median existing-home price reaching $176,000 at the end of this year, $185,000 next year, and $195,000 in 2014. By 2015, the national median home price is expected to have risen by 15% from today’s level. “Contributing to the growth are the slowly improving economy, job creation, and an increase in household formation after a hiatus during the downturn, Yun said. Rising rental rates are also contributing, as renters who are able to get financing in today’s tight credit market find it makes more financial sense to buy while home prices remain relatively affordable. “But inflation could pose a problem starting two years down the road, Yun said. Although inflation has remained tame today—at about 2% per year—starting in 2015 it could jump to between 4 and 6% a year. That will be a short-term boon to home owners, as they enjoy an increase in price appreciation, but that would make home ownership harder for the growing number of renters today who aspire to buy. Not only would prices rise, but mortgage rates would go up as well. “The continuing federal deficit is a reason inflation could jump in the future. But another cause might be the Federal Reserve buying mortgage-backed securities to help keep rates low. At some point soon, the Fed will have to start unwinding its position. When it does, interest rates and inflation will rise. Rental rates are expected to keep heading up as well, and that’s the biggest part of the Consumer Price Index. ““I’ll try not to be too gloomy, and I’ll try to find some silver lining,” said Adrian Cooper, CEO of Oxford Economics and one of the world’s leading financial minds. During the Global Forum Friday afternoon at the 2012 REALTORS® Conference & Expo, Cooper outlined his projections for the global economy and the implications for real estate. While the global economy is still on what Cooper called “a roller coaster ride with no sign of let up,” the economic data for the U.S. shows a “bright future within reach.” Through 2014 and beyond, Cooper expects GDP growth to accelerate more than 3% annually, in part due to Federal Reserve measures like low interest rates that help increase supply and bring unemployment down. However, low rates and the deleveraging of bank debt have yet to significantly drive the U.S. economy forward. Cooper also pointed to America’s recent energy boom as being “a real game changer” in terms of U.S. competitiveness in the global marketplace. “The main takeaway from Cooper’s hour-long lecture was that as long as the Eurozone remains intact, positive economic growth in both the United States and emerging markets should underpin an improved outlook for real estate, and in particular, for housing prices. Should the European Union collapse, however, the prospects for housing prices would be significantly lower. “You know there could be no greater early warning sign of impending break-up of the European union than the Nobel Peace Prize coming our way,” Cooper quipped. Good turn-out at our local Realtors® Caravan meeting yesterday. Several new listings were announced, but few sales. Our Compass Point listing was deep cleaned earlier in the week in preparation for seasonal rentals, so we held it open then and again today for those Realtors® who had not viewed or shown it. I was out showing a couple of times this week too. 4 new listings: Duggers Tropical Cottages #6 1/1 $259K, Sanibel Arms #A5 2/1 $379K, Tarpon Beach #203 2/2 $629K, Wedgewood #303 3/3.5 $1.198M. 2 price changes: Beach Road Villas #106 2/2 now $344.9K, Sedgemoor #202 3/3.5 now $2.245M. 2 new sales: Compass Point #213 2/2 listed for $569K, Sundial #O205 2/2 listed for $659K. 1 closed sale: Mariner Pointe #1092 2/2 $350K. 7 new listings: 4057 Coquina Dr 2/2 $286K (foreclosure), 1846 Ardsley Way 2/2 $339K, 429 Lake Murex Cir 3/2 $579.9K, 1667 Sabal Sands Rd 3/3 $599K, 1031 Sand Castle Rd 3/3 $690K, 4577 Waters Edge Ln 4/3 $3M, 1145 Bird Ln 5/5 $4.495M. 3 new sales: 2560 Coconut Dr 3/3 listed for $495K, 199 Daniel Dr 3/2 listed for $624.9K, 6190 Henderson Rd 3/2 listed for $1.399M. 2 new listings: 1429 Albatross Rd $293K, 3351 Saint Kilda Rd $345,555. 2 price changes: 4309 Gulf Pines Dr now $305K, 659 Anchor Dr now $448.5K. 2 new listings: Tennis Villas #3213 1/1 $370K, Marina Villas #701 2/2 $549K. 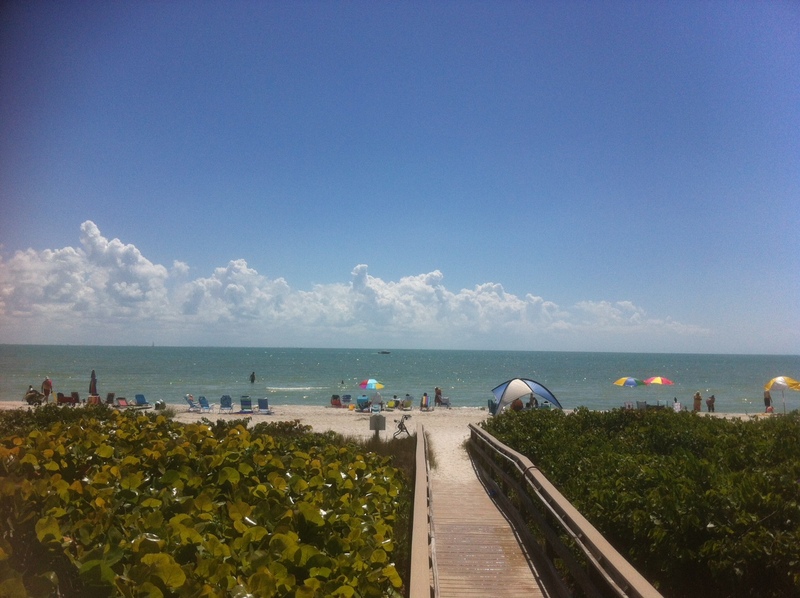 2 closed sales: Gulf Beach Villas #2116 1/1 $380K, Lands End Village #1606 3/3 $1.8M. 1 new listing: 16910 Captiva Dr 4/4 $4.85M. Thanksgiving Wishes from all of us to all of you.